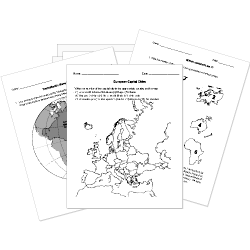 You can create printable tests and worksheets from these Grade 7 Asian Geography questions! Select one or more questions using the checkboxes above each question. Then click the add selected questions to a test button before moving to another page. Japan has the highest population density in the world. The Philippines is an archipelago. Japan is a chain of islands in the northern . New Guinea is the largest of the Oceanic Islands. Most of Micronesia's more than two thousand islands are small and low.